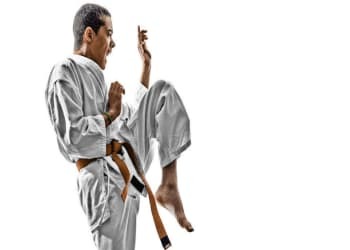 Our Kids Martial Arts classes will give your child the confidence they need to succeed. At Iron Bridge Martial Arts Academy, we conduct each kids kung fu class to match your child's own abilities and skill level, so whether your child is well on the way to becoming a Black Belt, or doing martial arts for the first time, Iron Bridge takes great care to make sure your child feels right at home on our mats. 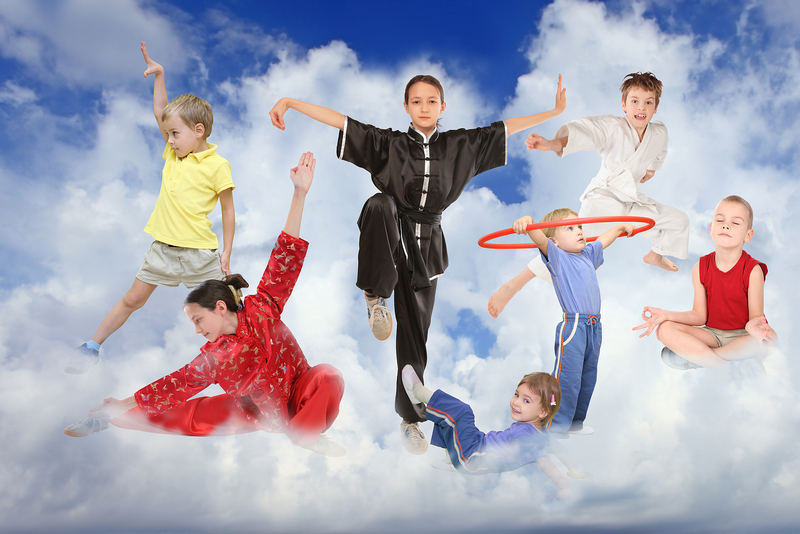 KIDS MARTIAL ARTS & KUNG FU CLASSES ARE TONS OF FUN FOR KIDS OF ALL AGES IN COVINGTON! 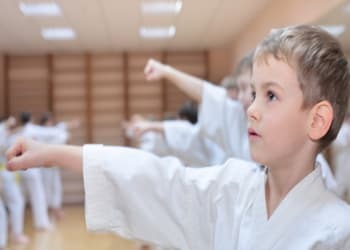 With every kids martial arts class we offer at Iron Bridge Martial Arts Academy, we commit to giving every child no less than 100% positive reinforcement, so your child will leave each class feeling confident and self-assured. We offer a range of classes suited to your child's age and abilities. At Iron Bridge Martial Arts Academy, your child will never feel out of place. That's because we group every child with kids of the same age range and skill level. GOOD FOR THEIR BODIES, GOOD FOR THEIR SOULS, KIDS MARTIAL ARTS IN COVINGTON! Give your child a great workout and a confidence boost you just won't find anywhere else! Try Kids Kung Fu classes at Iron Bridge Martial Arts Academy. We're the leading choice for Martial Arts lessons for Mandeville, Covington, Madisonville, Abita Springs and the entire Mandeville region. To find out more about our Kid's Kung Fu Classes, including class availability and weekly schedules, just fill out the short form on your screen today!